Reynolds works with the engineer and client to find a balance of aesthetics and cost. 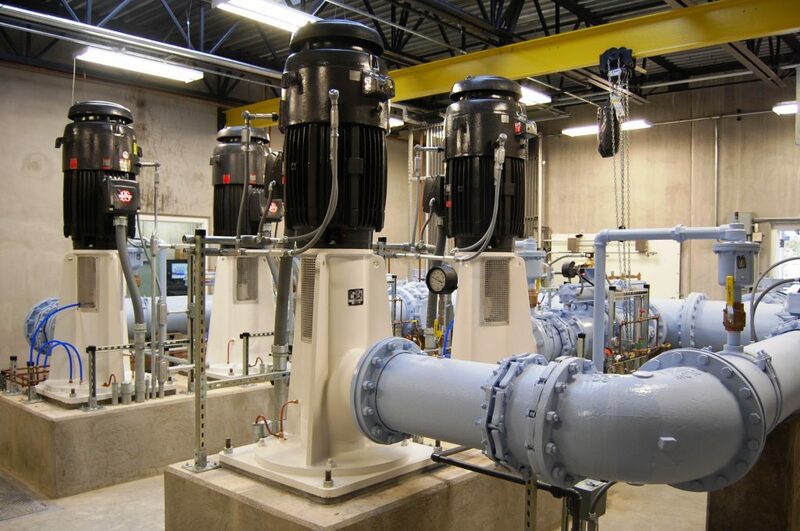 Our experience ranges from very architecturally complete pump stations to pre-fabricated FRP and pre-engineered metal pump rooms. 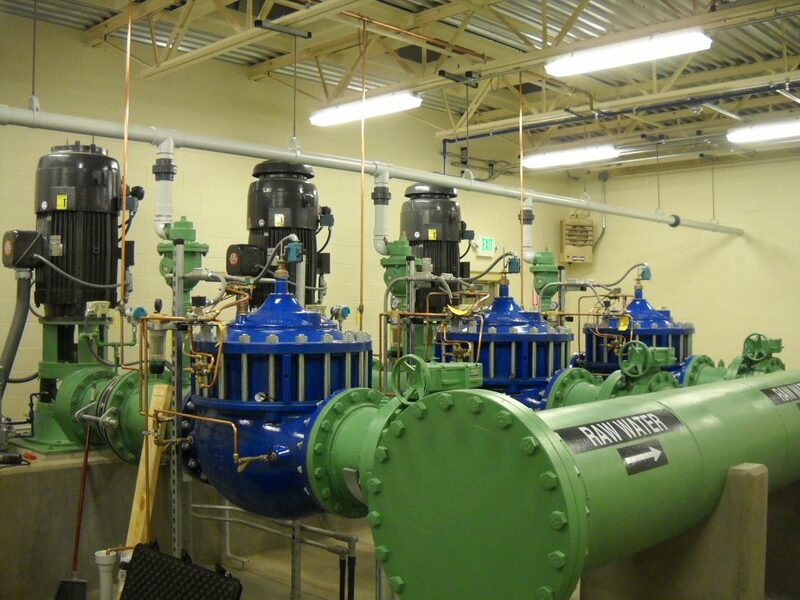 We understand the large pump station environment with sophisticated SCADA automation and redundant electrical services. 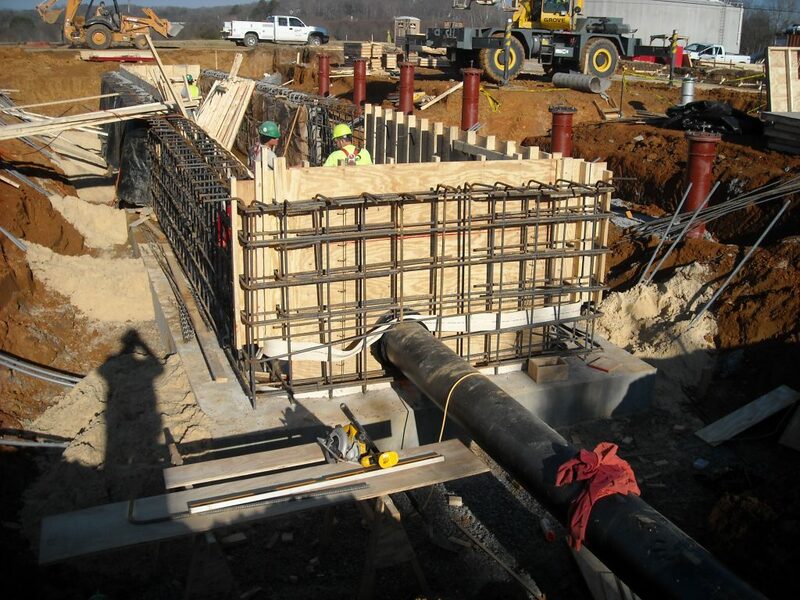 Reynolds' pump station experience for the municipal, power and industrial customer includes deep structures constructed in earth, rock and marine excavations utilizing sheeting and cofferdam systems. Large, deep vertical shafts and all types of heavy concrete construction are self-performed by Reynolds. 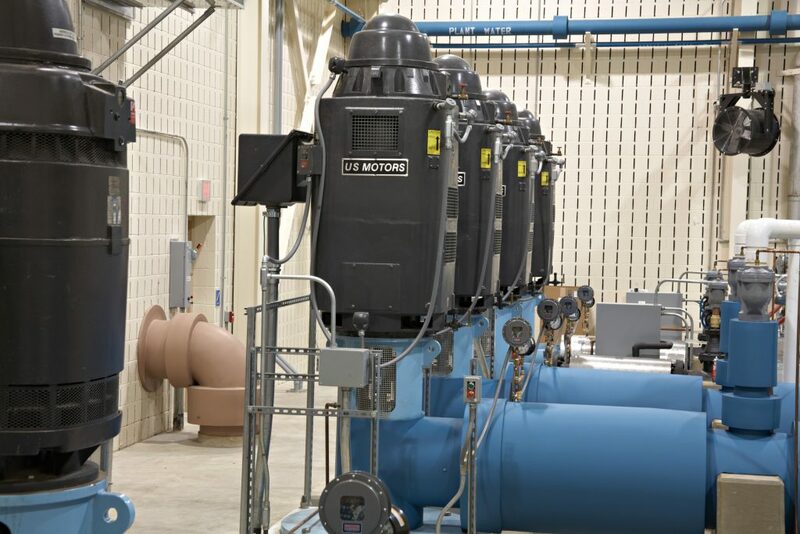 Our pump station experience includes direct intake and screening designs, remote intake with raw water pipeline or tunnel to the pump station and direct pumping from deep shaft intake.